My father raised me to hustle like a man – because he told me he never ever wanted me to ever depend on one. The 8th of March is Women’s Day in most countries around the world, but instead of dedicating just one day to the appreciation of women, why not dedicate the entire month?! The world is changing for the better, and now is the right time to learn new skills that will help you be self-sufficient and enjoy your independence. Thanks to feminism we are becoming more progressive and both men and women are benefiting from not having traditional gender roles forced upon them regardless of their desires. 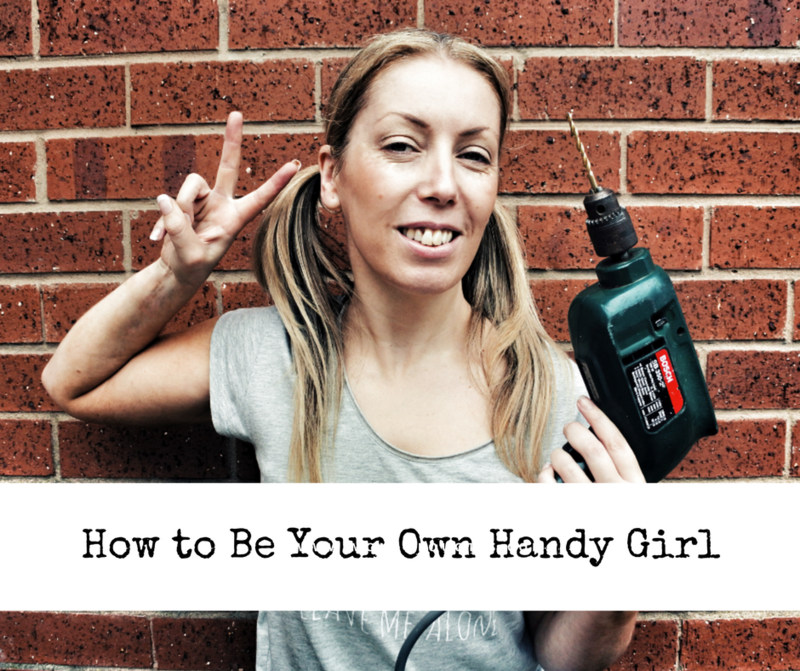 Learning how to be handy around the house is just the thing to broaden your horizons and show you that you can do anything you set your mind to. And what better way to celebrate womanhood than to learn a useful skill that was previously considered exclusively masculine? Here are a few things that you can easily do yourself with little, to no practice. There are a lot of problems you can resolve by cleaning and adjusting a few things, but when it comes to your fridge, be careful. Some signs can indicate that you will need professional help, for the sake of your and everyone else’s safety. If you hear a hum that’s louder than usual, it’s probably the time to clean it. Turn it off, take out all the groceries and then let the ice melt. Use dry rags to soak up the water, and then give it a thorough scrub to get rid of mildew and food stains. 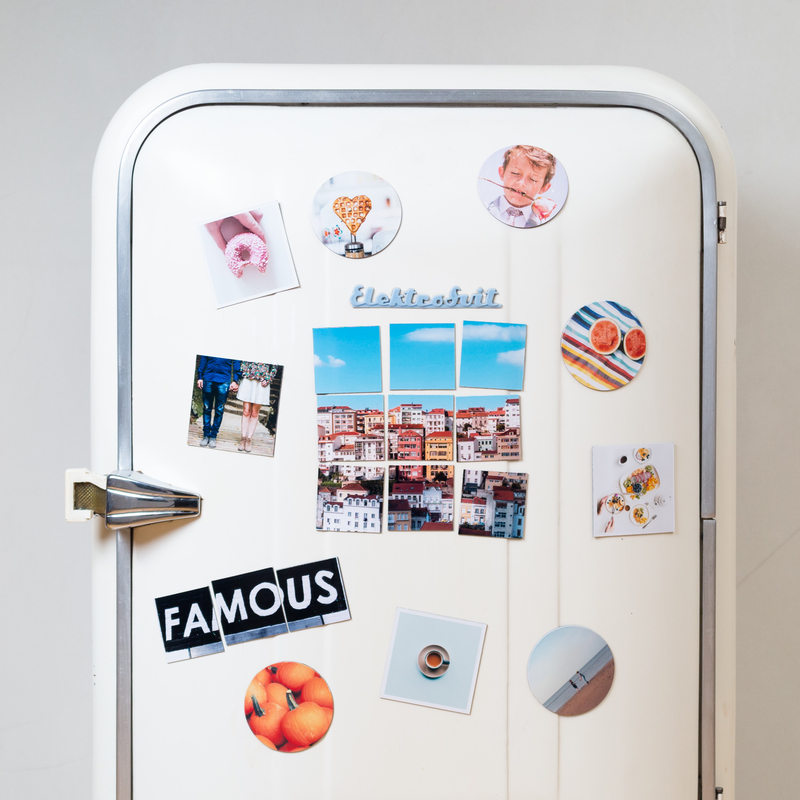 The inside of your fridge isn’t the only thing that needs cleaning, however. Make sure to vacuum the coils that are underneath and behind the fridge, because dirty coils can significantly reduce the fridge’s cooling ability. If the hum, persists after you have cleaned your fridge, or if the sides of your fridge keep heating up unnaturally, then it might be best to call a professional. 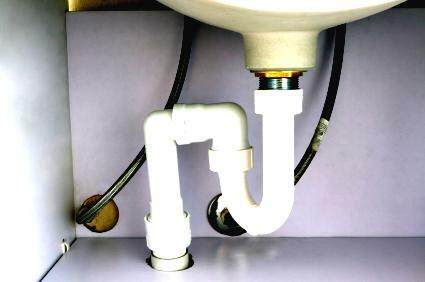 A leaky pipe in your kitchen or bathroom is not as big of a problem as it seems. 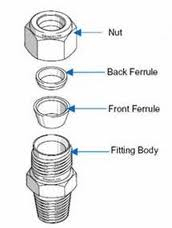 The most common issue is usually a loose compression nut, or an O-ring that wore out and snapped. Both things are easily solved, but you’ll need a wrench to do it. Before that, however, you have to shut the water off. The valve is usually located near the sink you’re trying to repair, or if you live in a house, the water valves can sometimes be found in your basement. So, shut off the water and put a bucket beneath the pipes you want to fix. Unscrew the compression nut with your wrench and check if the O-ring is in place, and if it needs changing. These things are cheap, and you can get them at any hardware store. Replace the worn out O-ring, clean out the pipes and then screw everything back into place. Make sure to tighten the compression nut, but don’t be too forceful, because you can damage it. If there’s an annoying squeak that drives you insane every time you open the door, then there’s an easy solution to that. Spraying aerosol lubricant on the hinges should do the trick, but if the squeaking continues, you can take it a step further. Take a look at the hinges and find the hinge pin. It’s round and it sits between the plates, keeping them in place. Take a screwdriver or a pair of pliers and unscrew it carefully, then clean thoroughly. Use wire wool to scrub down any rust or uneven bits that could be causing the squeaking, then oil it and put it back into place. The problem should be solved. Most of these things are starter level repairs, but that does not mean you should limit yourself only to this. If you discover that you enjoy tinkering then, by all means, improve your skills through practice, handbooks and possibly some online tutorials. No skill is gender exclusive, and if you put in the effort, you can do whatever you damn please. Do you do any handyman girl works around your home? If so, what are they and do you enjoy doing it? Id love to know in the comments below. Previous Post THE EMPATHY GIFT CO.